It’s been quite awhile since I have shared a paint color palette and today, I’m doing something a little different. 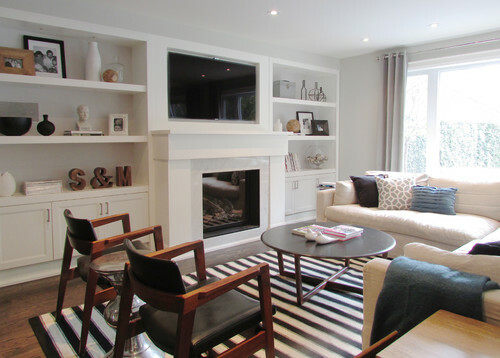 I’m sharing my favorite 2015 paint color trends. I’m a monthly contributor on Remodelaholic and I also create a color palette each month and share on their site. Today, I’m sharing two palettes that are my favorite 2015 paint color trends and the palettes are; 1) The New Neutrals and 2) The New Transitional colors. 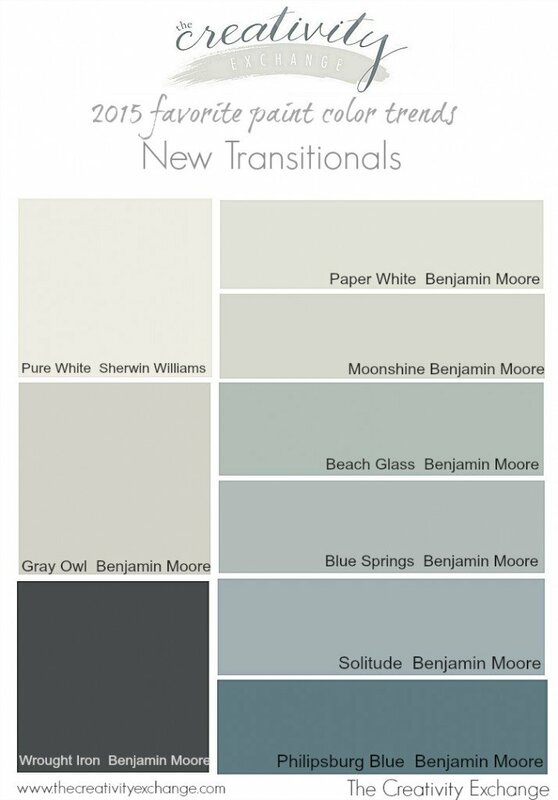 I’m sharing my new favorite transitional colors here today and at the same time, I’m sharing my favorite new neutrals here on Remodelaholic. So be sure and check out both palettes today. I have done my favorite paint color picks each year for several years now, here are last year’s picks. Because I’m a paint color geek, I pick my favorites by looking at the color forecasts, consumer trends and then I compare them to the best selling paint colors. I then narrow them down by versatility and only share colors that have a good track record of working in a variety of lighting situations. **All of the images on today’s post are from today’s color palette. The color name and brand is directly below each image. Transitional colors are colors that have an an almost equal balance of warm and cool undertones. In other words, they are safer colors and work with almost anything. These colors are perfect if you have a lot of warm tones in your home (like warm colored wood floors or trim) and you want to incorporate some cooler colors like grays or blues. It also works if you have a lot of cooler colors like grays in your home and you want to incorporate a little more of the warmer colors. 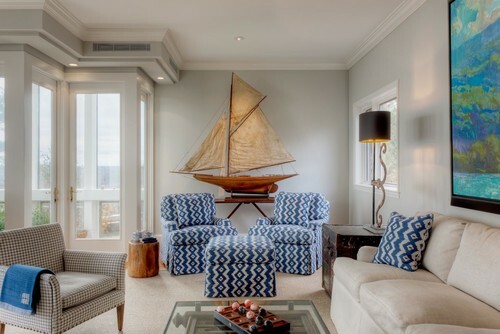 Transitional colors are very similar to neutral colors in that they will pretty much work with anything and they can help you transition room to room (transitional colors have just a tad more color pigmentation than neutrals). Traditional Dining Room by San Jose Architects & Building Designers Arch Studio, Inc. 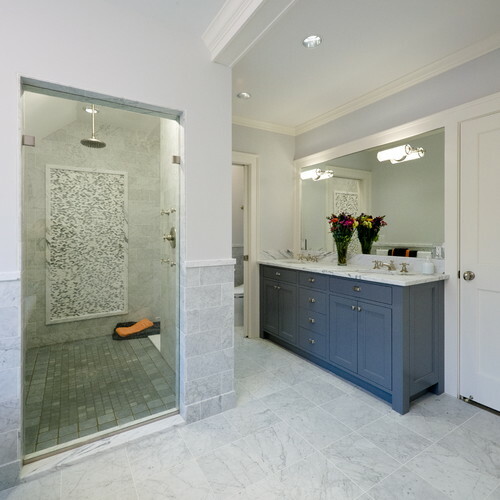 If your home has a lot of cool gray colors and flooring, a transitional color can help add warmth in a subtle way and keep the cool tones from being to sterile and cold. I personally prefer using transitional colors because it’s such a great way to offset strong tones in wood floors or tile and that balance of warm and cool makes it so much easier to safely incorporate new colors in fabrics and accessories. It also makes it easier to change wall colors room to room. 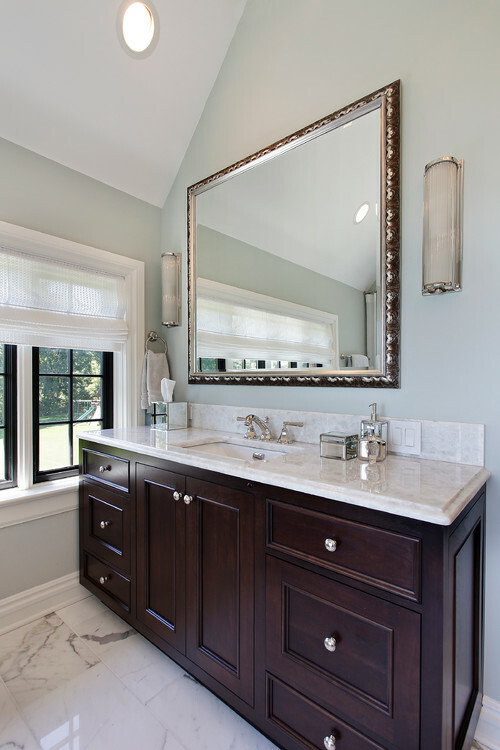 Traditional Bathroom by San Marino Interior Designers & Decorators Charmean Neithart Interiors, LLC. I’m so excited about the direction we are going in paint colors in 2015 and don’t forget, you can check out my other color palette of neutrals that I pulled together over on Remodelaholic here. 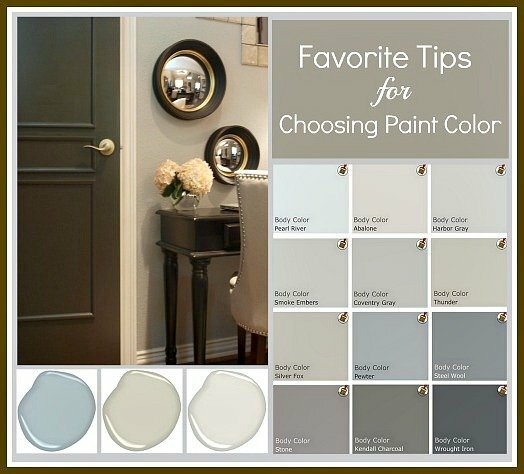 Also, if you need a little more help in pinpointing and how to zone in and pick a paint color, I have some easy tips and tricks that can make it so much easier to choose here. Great palette! There are a few new colors ion there for me, and I’m loving Beach Glass! Thanks for sharing! Hey, I love these colors you shared and Beach Glass was one I loved too. I was wondering if you could share a color scheme for exterior that would give this light airy feel too, my home is a cottage style built in 1900, small with front porch, exposed beams and lots of trim. Any thing you could suggest? I appreciate your explanations for how the colors work. Really in love with the whole palette but Solitude is speaking to me. Thank you Lynne! Solitude is a very beautiful color, rich in depth and it’s the perfect transitional color and should work with almost anything. Thanks for stopping by! I am leaning toward Gray Owl, it has a soft elegance to it. Thank you for such a great post. I love transitional colors and I love BM. I used beach glass in my last house as the color to go through the hallways and deepened it in my living room and then continued it into the kitchen. 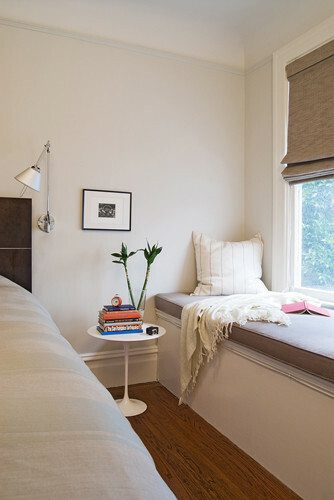 It is a fab neutral that really is moody and changes with the light. I had as you described a need to balance out warm and cool tones and this paint really does that. Now new house, in a totally different climate with different light I tried the beach glass and it did not work for me. I have yellow toned granite, with medium teak floors and lots of bright sun in California. 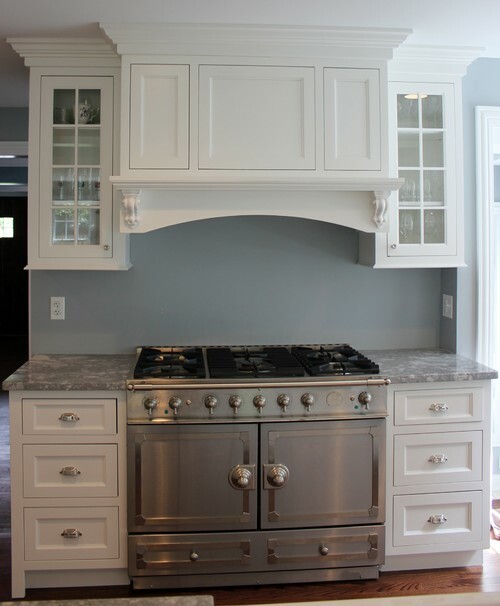 I just painted my cabinets timid white and now looking for a perfect paint for the walls. I may go get a sample of the gray owl. I tried rever pewter another fave and I got to say I am not sure. I LOVE the Beach Glass as well! 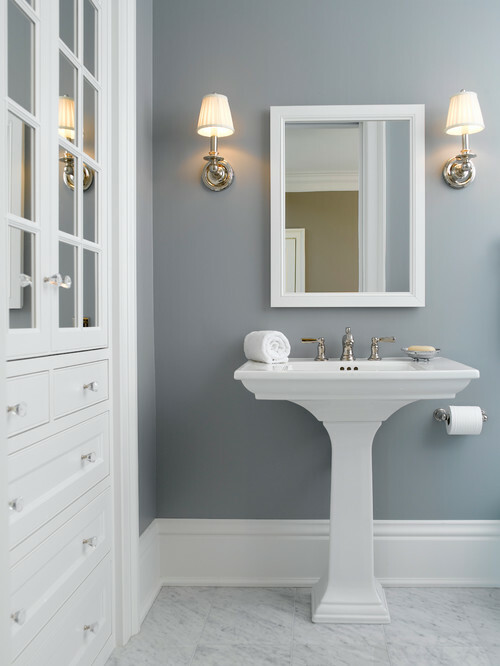 If I use this color for the bathroom walls, what color do you recommend for updating the oak vanity? You have such an eye for the matching. Thank you!! Great post, thank you! Last year, we painted our laundry room Paper White and it looks great. Our laundry room is small (barely wider than our washer and dryer) with one window. 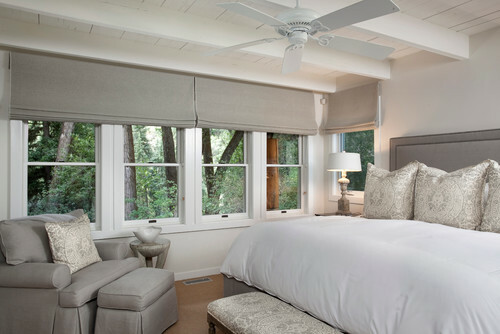 Paper White gives the walls and ceiling a hint of color, very light gray with a touch of green undertone. Per my husband and sister the walls are whitish.